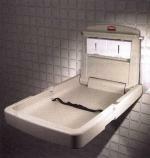 All of our Rubbermaid Baby changing stations are designed with hygiene and efficiency in mind and take up minimal space. We offer durable models in both Horizontal and Vertical baby changing stations that meet all global safety standards (ASTM, ADA, FDA, and EN). 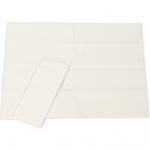 Browse our selection to find the best fit for your washroom.